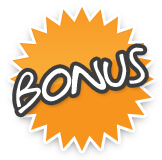 Work less while royalties start to roll in while you relax, or even work on your next book! Kindle is still hotter than ever, and it’s still the way that people who have NEVER made money online are starting to make real money and real passive income. Unfortunately, there are still things that hold many people back from publishing. If you’ve been following us (Deb & Amy), you know that we have gotten very good at creating content very very quickly. We also strive to help others do the same. It wasn’t always like this though. But we’ve been working very hard so that down the road, creating content just gets easier and easier… and it certainly has and it will for you if you keep at it. 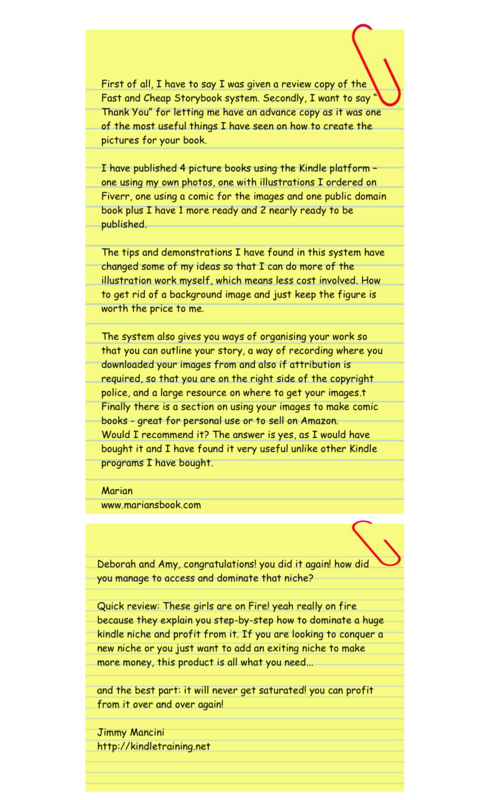 Amy and Deb just made it EVEN EASIER to publish quality books very fast…. One of the easiest books to publish are non-fiction kid's books. ...and because of all of these reasons, if you are outsourcing, it is very inexpensive and if you are putting them together yourself, it won’t take you very long! This means that you can be making money even quicker! Deb & Amy wanted to help you really get a jump start on publishing these kinds of books...and we wanted to make it REALLY EASY FOR YOU TO GET BOOKS DONE!! 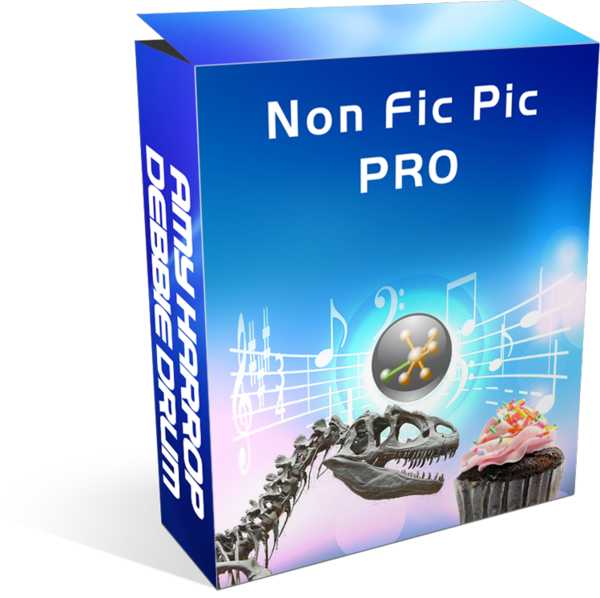 How Can Non Fic Pic Pro Help You? For the most part coming up with the right niche is probably the hardest part because it is very time consuming and frustrating. Publishers are usually left feeling very uncertain about what niche to take the plunge with. Secondly, formatting the books and finding images is another timely and frustrating task. Where to find the images and checking the rights for these images all takes time. Images are probably the most important component of these "PIC BOOKS" so this is not a step to take lightly. Well, Non Fic Pic Pro crushes all of these hurdles and takes what used to be hours of frustrating and time consuming work and makes it all go away! Take away all the long hours of the frustrating research of in demand niches, and you are left with just the right information you need to get your book done FAST and into the Kindle Marketplace. 1) Complete Training on how to put together profitable non-fiction picture books. Our quick-start PDF training reveals how to create profitable picture books, fast. We’ve done the research and know what is in demand and what people are buying. One of the hardest parts about doing picture books is finding the right images to use. We share the best places to get massive amounts of pics free for commercial use. You’ll easily find hundreds of fantastic images perfect for these types of books. We’ve curated these sites so you can go directly to the sites that have the best content for your books. Most of these are free to use!! In case you have never published a book before, or if you need a refresher or just want to know the CORRECT way to publish these kinds of books, we have that covered inside the training for you. We walk you through step-by-step. 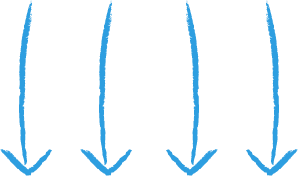 Once you discover how easy it is, you’ll be publishing multiple books in no time. We also have a template where you can literally just plop your book into and it will be formatted correctly to upload into KDP. PLUS, additional image tools and training you can use to make sure your images are unique and formatted properly to save you money. 1) Start earning Royalties by publishing books in hot, in-demand topics buyers are waiting for. 2) Become a publisher by letting us do the hard work for you. 4) Reap the benefits of publishing in a popular niches, before your competition does! 5) Discover how easy it is to get not only one, but multiple books published quickly. 2) Promoting with Photos - Discover how you can promote your book with the photos INSIDE your book, easily drive more sales with this image promotion step-by-step guide. 3) Image Manipulation- Tips and techniques you can use to modify, enhance, and even create new images for even more differentiation. "The only thing wrong with Amy and Deb products is their low prices. Hurry up and get it before they realize they aren't charging enough...and no..I didn't get a review copy I paid real dollars to leave this review!" PS - This is an incredible deal!! Take advantage of it now before the price increases. PPS - What are you waiting for? These skills can be transferred to many other things you need to do online to be a successful marketer. Take action and have these skills for life!